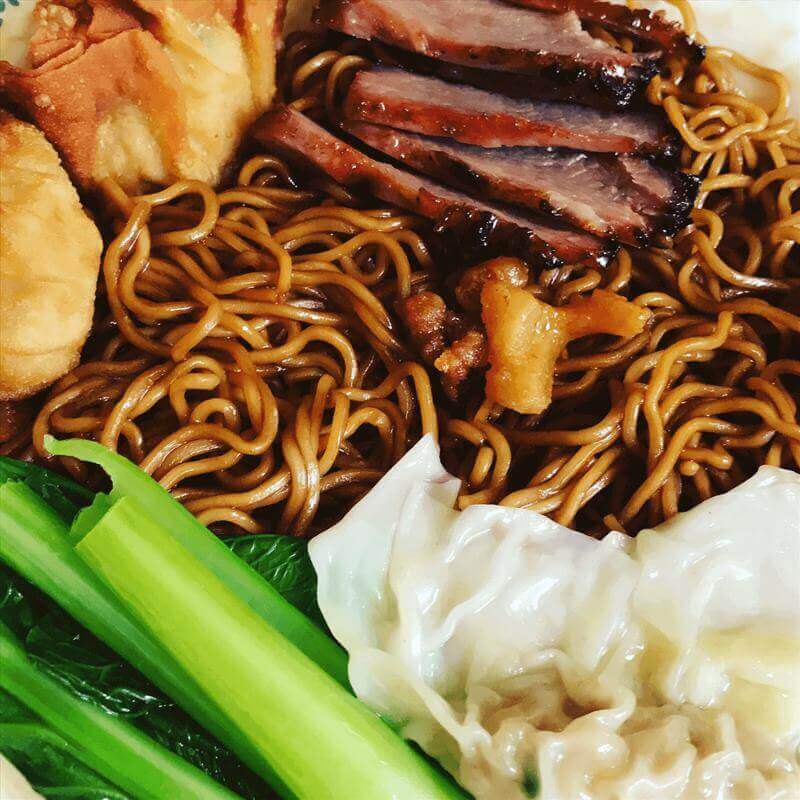 Looking for business owner to take over current wanton mee stall. Recipe for sale as well. 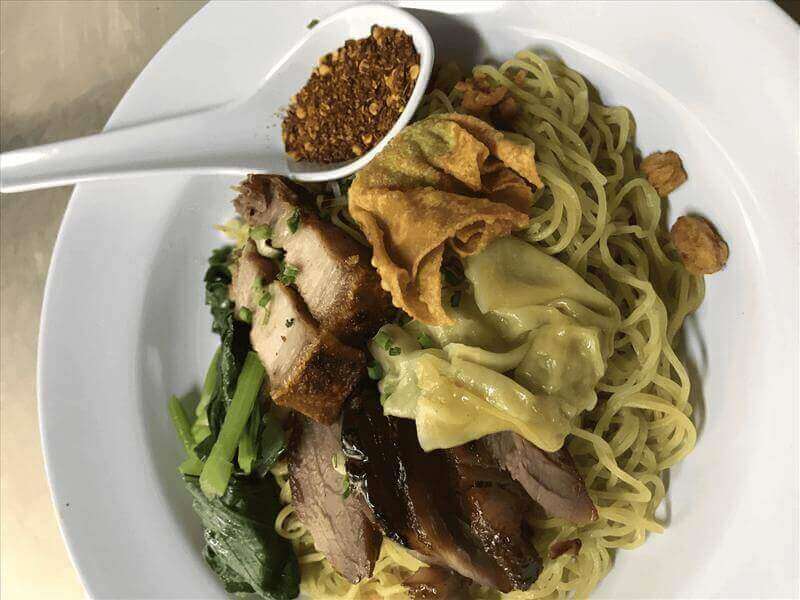 One of a kind wanton mee found no where else in Singapore. 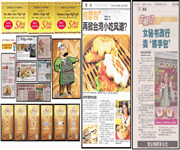 Provided if recipe is bought with business.